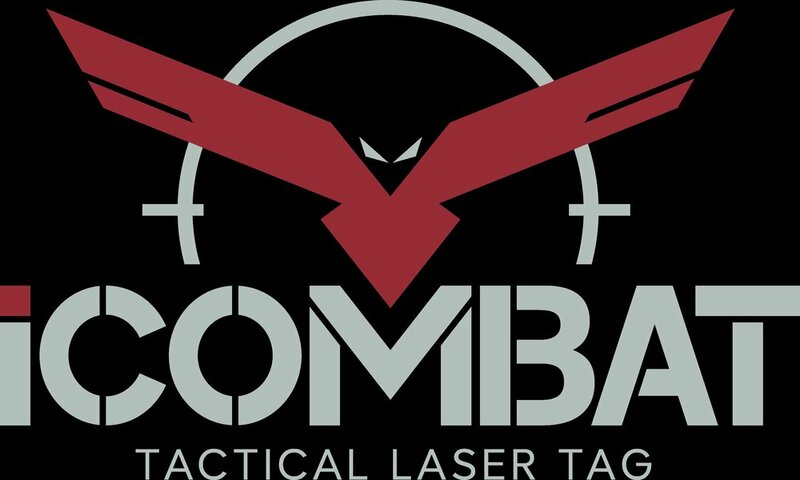 Need financing for your iCombat laser tag equipment? That’s where Full Circle comes in. We can finance 100% of the cost of your purchase including shipping. We also finance for new business start-ups.